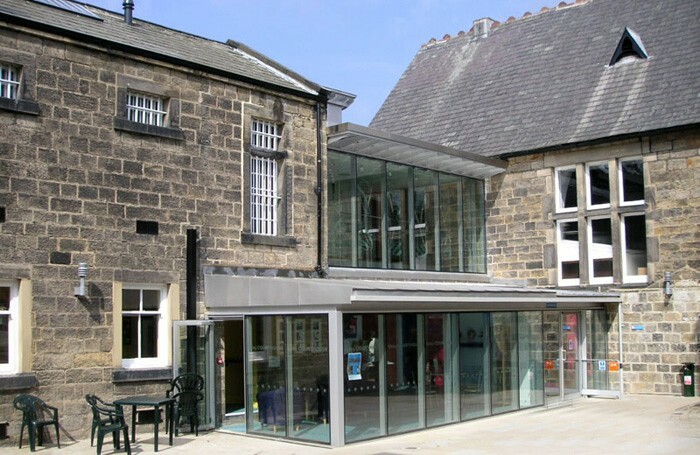 A West Yorkshire arts centre has announced plans for a major expansion as part of a drive to stage more theatre. Otley Courthouse currently seats 140 people in its auditorium, which it uses to stage performances, cinema screenings and community workshops and events. But the venue, located on the outskirts of Leeds, has unveiled early plans to extend the building to house a bigger, 400-seat auditorium, with retractable seating and an extendable stage. 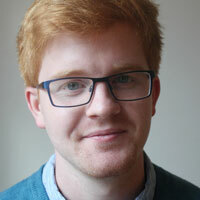 Centre manager Rachael Savage said the venue’s current size was not big enough for many theatre companies, and claimed the centre would be able to put more theatre on if it expanded. “Theatre is always a challenge for us, with it being such a limited space,” she said, adding that an expansion would “accommodate more people and attract more high-profile artists” than has previously been possible. The centre is not yet committed to a budget or timescale for the project, but says other improvements would include revamped sound and lighting systems, digital cinema equipment and a larger cafe and bar area. Backstage areas would also be improved, with the installation of a green room and additional rooms to be used as studios or spaces to rent out to the local community. A public consultation has been launched by the theatre to gauge local demand for the expansion. Formerly a magistrates’ court, Otley Courthouse first opened as an arts centre in 2004, following an eight-year development period. Leeds City Council, which provides the theatre with a small annual subsidy, did not respond to a request for a comment.